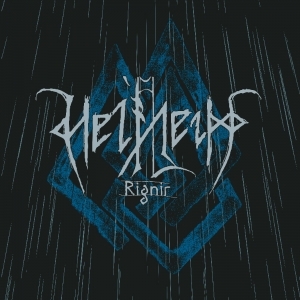 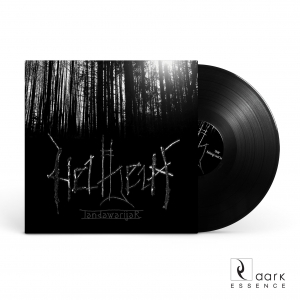 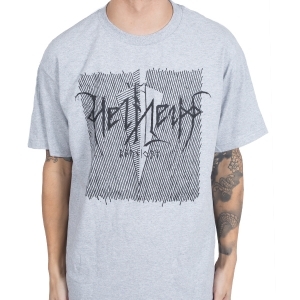 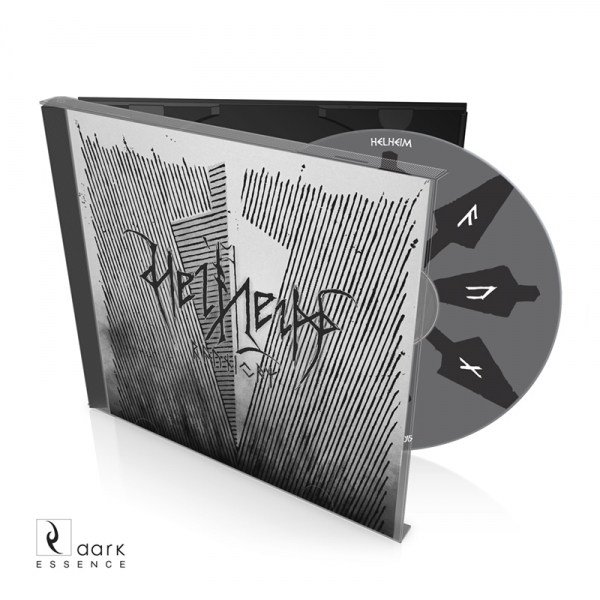 The Norwegian viking metal titans Helheim returns with their eight album this winter. 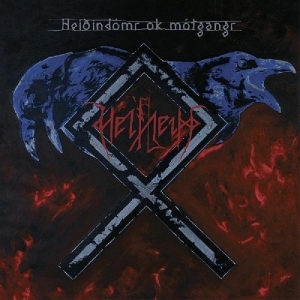 It's 4 years since the release of the critically acclaimed Heiðindómr ok mótgangr album, and the band has spent the past few years experimenting and building on their unique take on the viking metal genre. On raunijaR, the band is completing the Åsgards fall story, as well as completing the line of Helheim tracks which has followed them since the beginning.